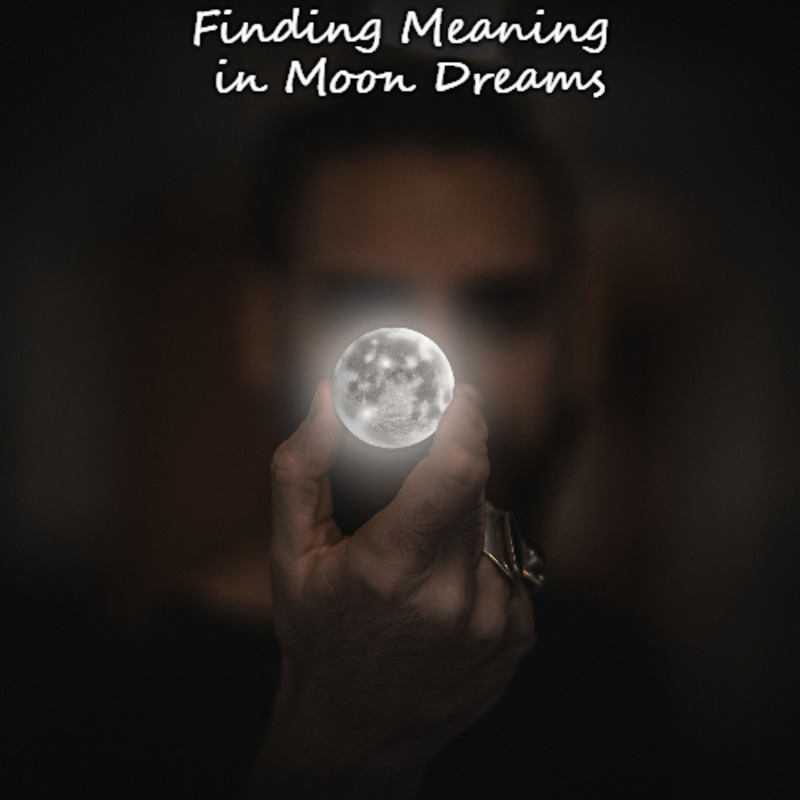 It cannot be stated enough: when trying to find the meaning of your dream, your own associations with symbols always takes precedence over the meanings found in any dream guide, including this one. Sheep and lambs have long been associated with innocence. They are simple creatures, easy to tend to, and almost completely dependent on a caretaker. 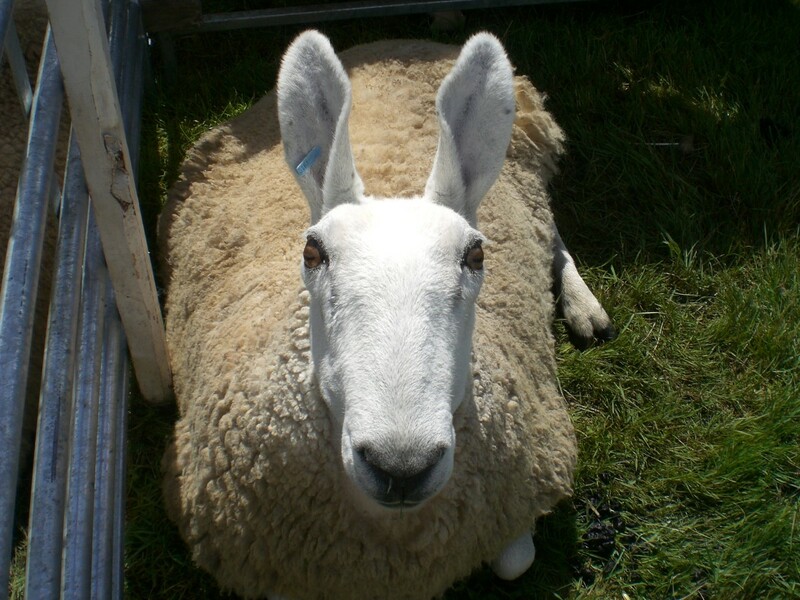 Sheep and lambs are not creatures who have a sense of cunning, which makes them particularly vulnerable to predators. Studies have shown that sheep and lambs form friendships, are social creatures, and actually show sadness when a member of their flock goes missing. They enjoy frolicking, jumping, playing and engaging in behaviors that human beings typically associate with a child like innocence like the little guy in the video below. In dreams, sheep and lambs can symbolize our own innocence which can be a good thing or a bad thing. 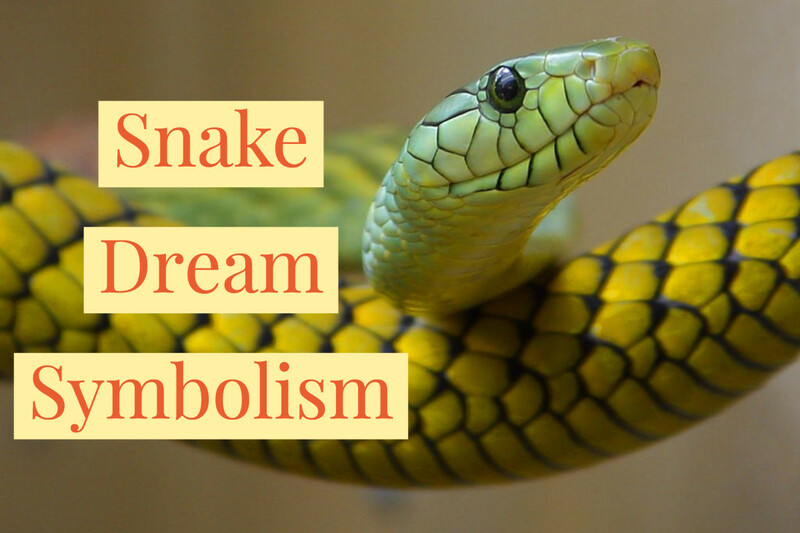 On the negative end of the spectrum, sheep and lambs in dreams can mean that we are, like little lambs, quite vulnerable to predatory influences around us and that we may need to spend some time cultivating a more "wise as serpents" attitude to may sure we aren't led to slaughter by those predators. 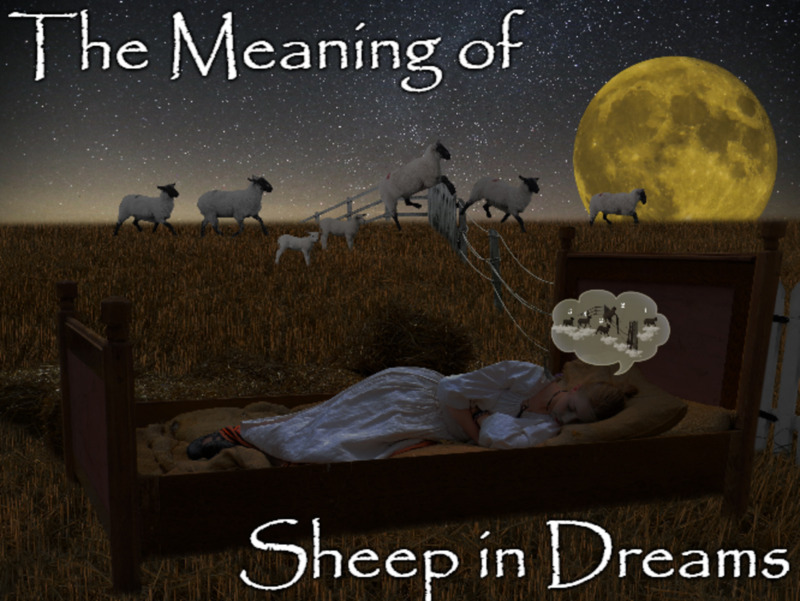 On the positive side, however, sheep and lambs in dreams can symbolize that we are returning to innocence lost, that we are recovering our ability to "be as little children," setting aside past hurts and pain and anger in favor of embracing the restoration of our souls before pain, trauma, and hurt separated us from who we were when we were young. Lambs and sheep are commonly associated with sacrifice. But why? 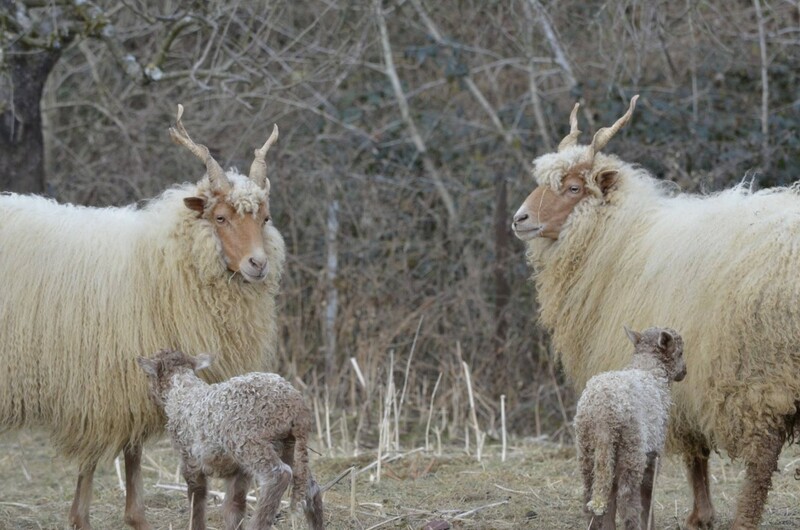 Historically, sheep are animals upon which ancient communities were dependent. They provided meat, milk, and their wool was used for clothing. Sheep were symbols of wealth because the more sheep a person had, the more self-sufficient that person was. Because sheep were highly valued, they were uniquely suited as sacrificial animals because sacrifice is only sacrifice when it costs us. Giving away something that means nothing to us isn't sacrifice; it's simply discarding trash. Sacrifice is the voluntary surrender of something we prize and privilege. Voluntarily giving up that upon which we are dependent for sustaining our lives is an extreme form of sacrifice. But it is also due to the sheep's association with innocence that it is a perfect symbol for sacrifice. Nowadays, when we use the term "scapegoat" we mean one person held singularly accountable for a group's scandal. Typically, the person "scapegoated" is guilt of the crime of the group, but is the only person to pay the price. However, this is not actually the original meaning of the term "scapegoat." To qualify as a scapegoat, the animal sacrificed needed to be as close to perfection as possible, completely blemish free because it symbolized innocence. Sacrificing darkness was no sacrifice at all, but would be taken as simple justice. For atonement, ancient societies believed darkness could only be purged by pouring the darkness onto the light, thereby making it clean. If you are dreaming of lambs and sheep being led to slaughter, it is important to take stock of your life. Sacrifice as a way of life can be a powerful, but we have to check out motives and make certain we are engaging in authentic sacrifice and not simply taking out the trash. It is also important to check our behavior and see if what we are sacrificing ourselves for is actually worth what we're giving up. Sometimes we link ourselves to things that are beneath us, metaphorically casting our pearls before swine, and we end up being trampled underfoot by pigs angry that the beauty we poured out in front of them is not something they can consume! Take a long look into a sheep's eyes. Notice anything different? That's right! Sheep pupils are rectangular! Sheep and lambs are popular fictional characters, especially for entertaining children. But there are outstanding examples of sheep as providing entertainment for adults. Here are some of the best fictional sheep characters. Missy is a genetically altered sheep who has a mind of her own, refuses to be a regular member of a flock, and enjoys music. Lamb Chop is a popular sock puppet created by ventriloquist Shari Lewis who made her debut on Captain Kangaroo in 1957. Charming children's story about Russell, an insomniac sheep. British television series created by Nick Park that centers around the adventures of Shaun the Sheep and his flock who get involved in new capers as they seek adventure instead of their mundane lives in the field. Absolutely wonderful story about anthropomorphic Irish sheep who set out to solve the mysterious murder of their beloved shepherd. We often use the names of animals as insults for humans, and calling a person a sheep is a popular insult. The portmanteau "sheeple" is a favorite slur bestowed on those we find easily led or who we believe lack the ability to think for themselves. Sheep are symbolic of an unquestioning adherence to a "group think" mentality. When we apply the term "sheep" we mean people who conform simply for conformity's sake, people who follow a crowd without thought, just going along with whatever is popular for the sake of fitting in. Sheep in dreams may mirror this desire for conformity. 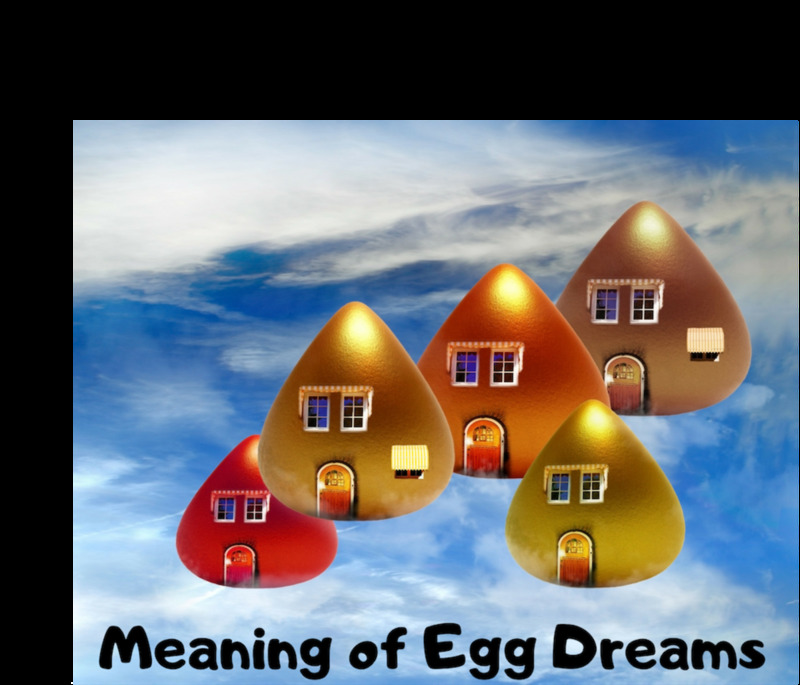 And if this is true, it is important to look at the dream in its entirety because such a dream is not necessarily negative. Humans have an innate need to belong to something bigger than ourselves. In fact, we cannot actually attain authentic individuation absent a community. Isolation usually results only in the inflation of our own egos, it does not actually help us become authentically individuals. Dreams of sheep can actually mean that we are socializing well. Or, they may indicate a longing to be part of a flock, to have a circle of trusted friends to help us on our life paths, and the wisdom to seek out an experienced shepherd to guide us all. 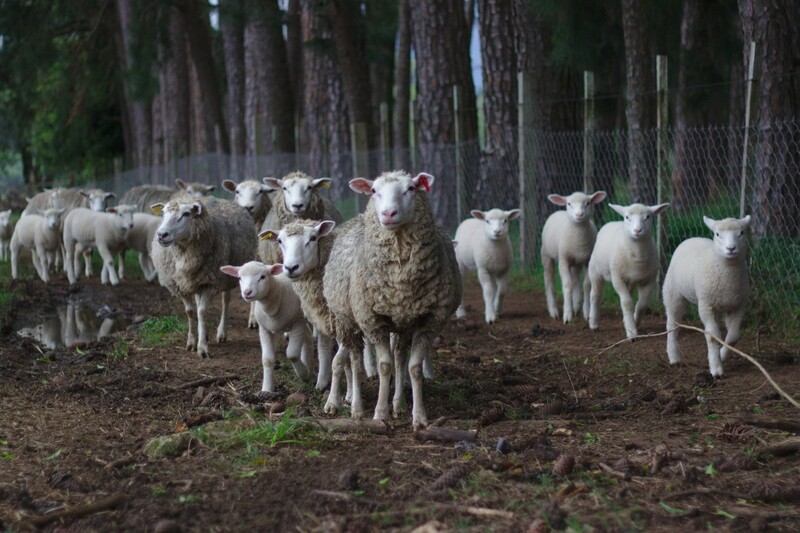 Negatively, sheep in dreams can symbolize inauthenticity, seeking approval from a group without really examining the group or our motives in joining up with a flock. 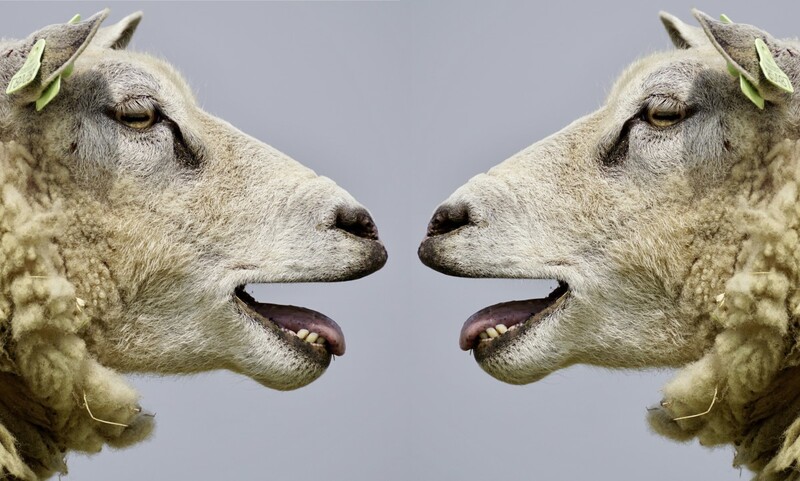 Sheep dreams can also indicate that we're hiding in a group of people, bleating along with the crowd out of fear of embarrassment should our individual voices actually be heard and identified as our own. "It is better to live one day as a tiger, than a thousand years as a sheep." Vegan Rap: "If You Avoid Thoughts That Are Deep, I Will Never Call You a Sheep"
Our predilection for insulting people by calling them the names of animals is something the folks in the video below take great exception to. You really owe it to yourself to watch the so-called "Vegan Rap." I promise, you've never seen anything like it and it's guaranteed to make you laugh. Why Count Sheep to Get to Sleep? Counting sheep is a popular method for putting ourselves to sleep. 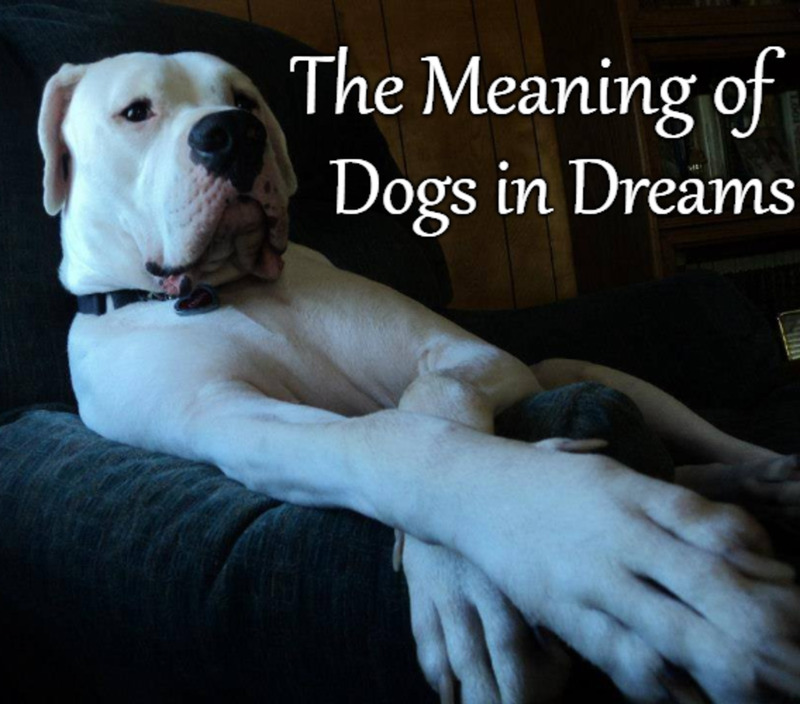 There is no definitive source as to how this became one of the top ways of getting some shut-eye, but the top theory has to do with shepherds. The way the theory works is like this: shepherds would find themselves anxious over their sheep. To relieve their anxiety, they would engage in a bit of hyper-vigilance, going out and doing a literal head count, reassuring themselves all those in their care were safe and accounted for, thereby giving themselves some peace of mind so they could get a good night's sleep. Where this is true or not is unknown, but what is known is that doing any kind of repetitive mental task while falling asleep helps us get rest. Because repetitive mental tasks take our minds off our real life anxieties, calm our minds, and let's our breathing become regulated and rhythmic—all of which are required for us to relax and drift off to dream land. 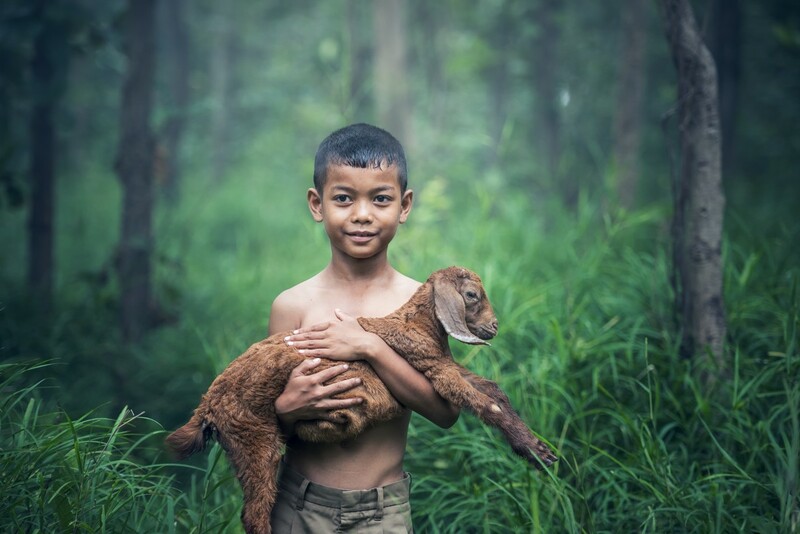 In Christianity, two of Christ's titles are "Lamb of God" and the "Good Shepherd." 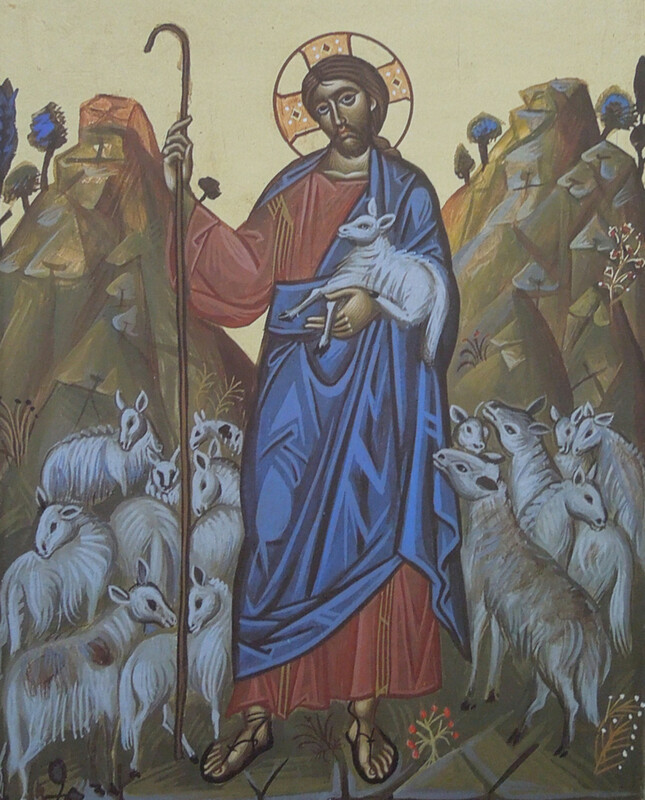 If you are a Christian or if Christian iconography resonates deeply in your soul, sheep dreams may symbolize Christ either as Lamb of God or as the Good Shepherd. If sheep as Lamb of God resonates, they may symbolize a desire for forgiveness or a longing to return to what we were before experiencing some sort of fall. If the Good Shepherd is what resonates, sheep in dreams may express feelings that we have somehow been separated from our flock and a longing for a loving guide to lead—or carry—us home. The Origins of the "Pascal Lamb"
The term "Paschal Lamb" refers to the first Passover in Judaism, which was the time when the Israelites sacrificed a lamb, marking their doors with its blood so that the Angel of Death would "pass over" their homes, sparing their firstborn children. But the Paschal lamb is not limited to Judaism. In Eastern Orthodox Christianity, the holiday known as Easter, the celebration of the Resurrection of Christ, is known as "Pascha"—the name coming from the Hebrew word קרבן פסח, pesakh, meaning "passover." But why choose that name for the holiday celebrating the Resurrection? Because in Eastern Orthodoxy, Christ is the Pascal Lamb, the sacrifice that ends in the defeat of death and thus, the way by which believers are "passed over" by the Angel of Death once and for all. 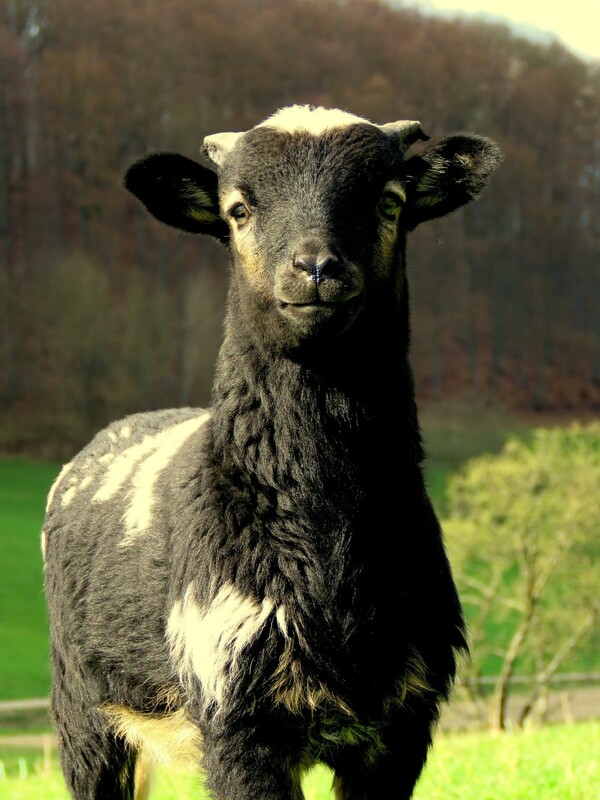 Black sheep are the ones with recessive traits that come out, giving them their stand out, trademarked black or dark-colored fleece. 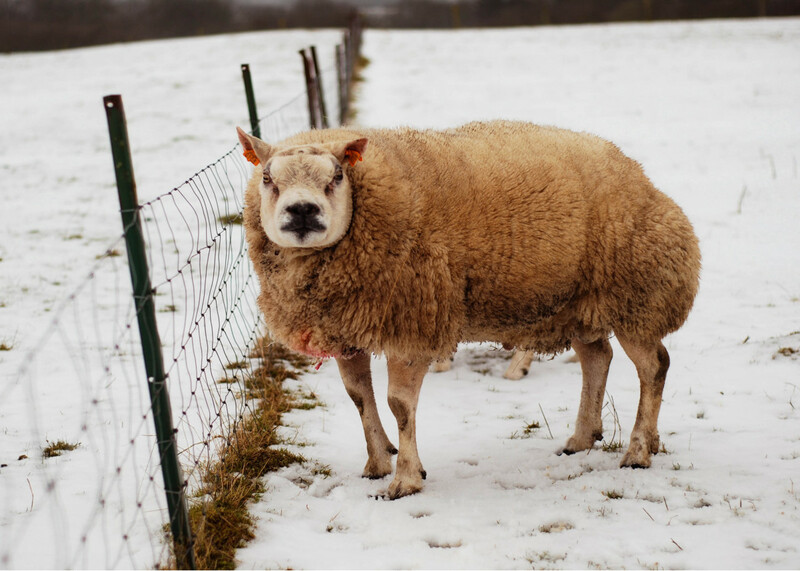 Because their wool couldn't be dyed, they were sold for meat. Because she are herd animals, the idiom "black sheep" came to mean a member of a family different from all the others, but not simply different, but undesirable as well. When we dream of black sheep we may feel as if we are outsiders in our own tribes, which are not limited to our family of origin. We may feel alienated from our group of friends, our co-workers, or any group with whom we once felt simpatico. When dreaming of black sheep, it might be helpful to keep in mind the concept of the "identified patient." The identified patient is the member of the family upon whom all the failings are placed. The identified patient may manifest symptoms of dysfunction such as addiction or mental health issues, but not always. Sometimes the identified patient is simply the scapegoat for all family dysfunction and as we've previously learned, a scapegoat, by necessity, must be innocent. 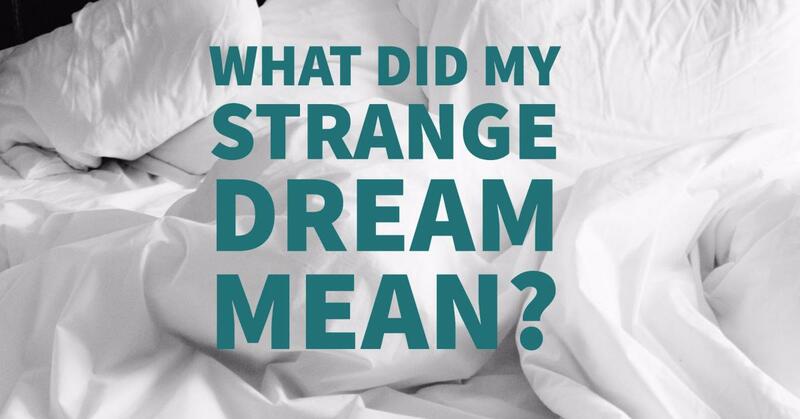 So when we dream about black sheep, it's important to examine our feelings and ascertain why we feel alienated. It's equally important to check our dysfunction and see if it really belongs to us or if it's been placed on us by others always remembering that the sickest person is not always the one in the hospital! Kids are sure to find these fun facts highly entertaining. Sheep have some very interesting traits. For instance, their fleece will grow forever and they have rectangular pupils.